Jai Hemant Shroff is an Indian film actor and martial artist who works in Bollywood films. He is known by his stage name Tiger Shroff. He was born on 2 March 1990 in Mumbai, Maharashtra, India to Jackie Shroff and Ayesha Shroff. His father is an Indian film actor and mother is a film producer. He has a younger sister named Krishna Shroff. He completed his schooling from American School of Bombay. 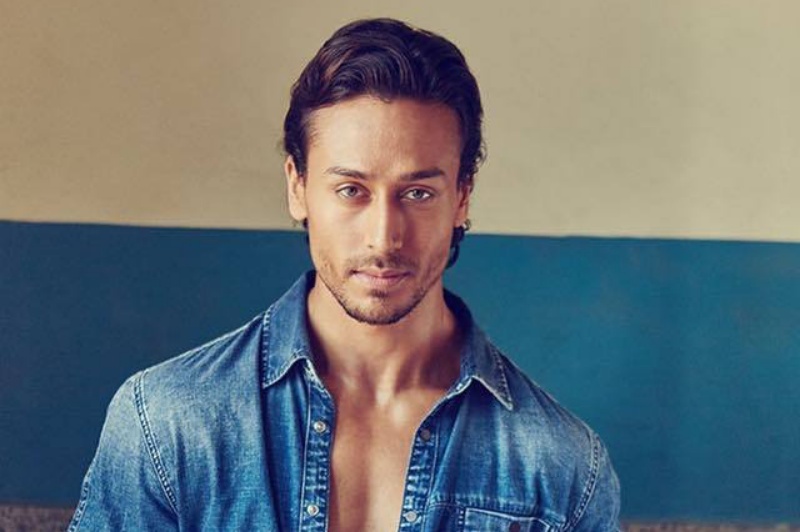 Tiger Shroff made his debut in the film industry with the 2014 action comedy film Heropanti, which earned him a Filmfare Award for Best Male Debut nomination. The film was a box office success, despite mixed reviews from critics. Later, he appeared in the action drama Baaghi (2016), which was a major box office success and earned him critical acclaim. Then he acted in the superhero thriller A Flying Jatt (2016).